If you’re a T-shirt girl like me then you’ll love discovering Livotte London. I came across them on Instagram and immediately gravitated towards their style and elegant aesthetic of their t-shirts. The founders, Beth Pollak and Delphine McNeill, found a way of making this everyday wardrobe staple more chic. We have worked in fashion for many years in both New York and London. How did you come up with the idea for Livotte London? We are both mums who were tired of “athleisure” and found nobody was doing anything cool to put a twist on the basic tee. 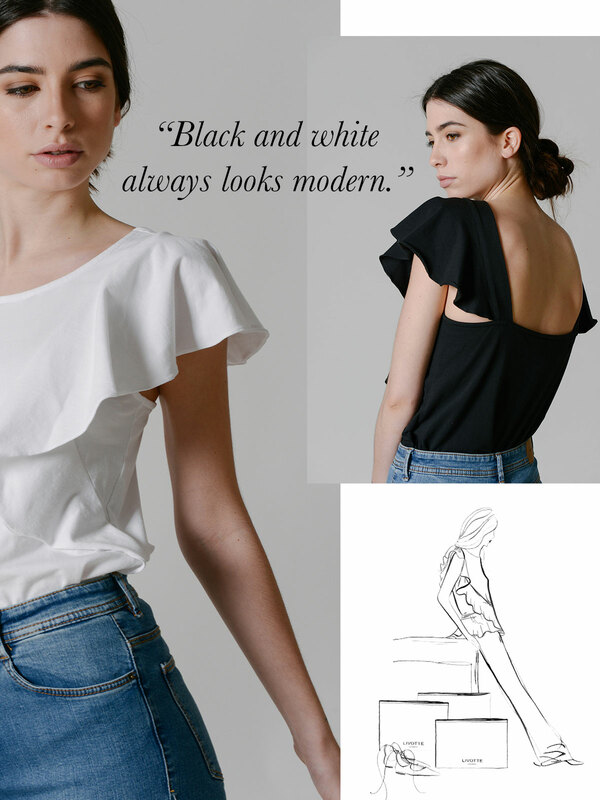 We had silk blouses buried in our wardrobes because who is running around with little ones wearing silk?So we started simple by looking at our favorite pieces and translating them into amazing, wearable cotton jersey tops to pair with anything from a great pair of jeans to a pencil skirt. The first collection, LIVOTTE, named after our daughters LIVVY AND CHARLOTTE, launched in September 2016. Live in it. Love in it. Lunch in it!! How do you keep your product range fresh? We started with six tops and the collection is growing. We add new styles every 3-4 months keeping it new and fresh. It’s not about being trendy or seasonal, we just want to offer our girl newness every time she visits the site or sees us at an event. 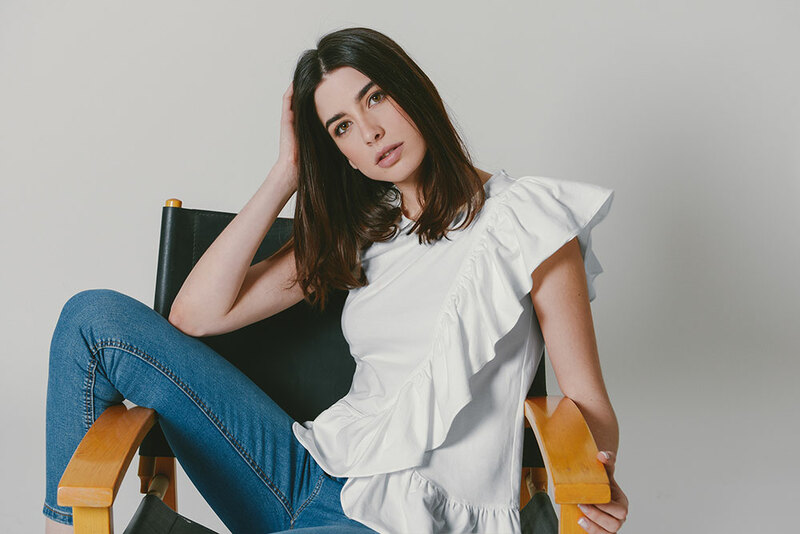 Her Livotte top is a wardrobe staple that carries her from the school run to a lunch and out for drinks with the girls. For our working girl, she can easily wear her Livotte top to the office, under a blazer or on it’s own. They are made in London using the finest organic cotton sourced locally from a UK mill. Where can we get your t-shirts? Livotte tees are sold on the website, www.livotte.com, and at exclusive shopping events throughout London.